Over 62% lighter than 2 leading lead acid batteries. Compared to 2 leading lead acid batteries. *vs. leading lead acid 100ah batteries used in an Auto-Trail Apache 632 battery performance test. Results may vary by leisure vehicle, appliance and usage pattern. Keep things simple; simply connect to your standard battery cables and you're ready to go. Constructed to the highest standards; approved to meet EU safety, health and environmental requirements. Don't waste time; Transporter Energy batteries can be charged up to 5 times faster than lead acid batteries. Complete peace of mind guaranteed with our industry leading ten year warranty. Get more from every charge; our lithium-ion batteries can safely use 100% of the rated capacity. Built-in battery protection against voltage flux, excessive currents and high temperatures. Power your passions; simple connections make it easy to switch your battery between applications. Save on weight to improve your fuel economy, or better still pack a few more luxuries for your holiday. Boost your battery power; connect in series or parallel to meet all your energy needs. The perfect fit; Transporter Energy batteries are a standard size to perfectly fit your lifestyle. The superior lifespan and efficiency of lithium-ion offers amazing savings compared to lead acid batteries. Constructed to the highest standards in the USA to ensure exceptional quality and performance. Our batteries are durable and practical, and carefully designed to withstand whatever life throws at them, even in tough conditions. 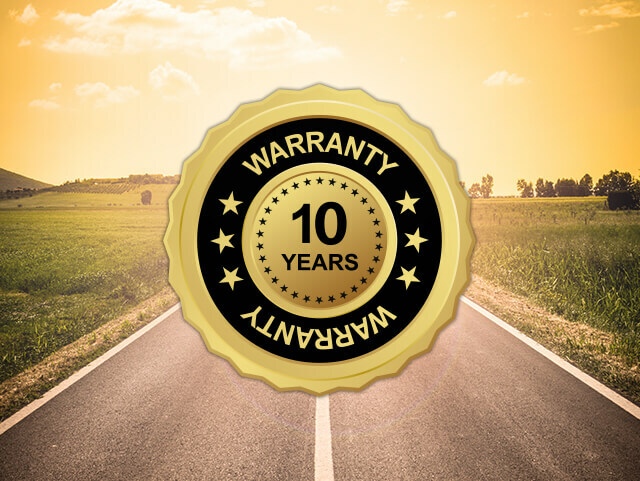 And even though we don’t think you’ll need it, every Transporter Energy battery comes with an unbeatable 10-year warranty against manufacturing defects. If anything does go wrong, we’ll replace the defective battery, or give you a refund towards a new one, keeping you powered up whatever you enjoy doing. 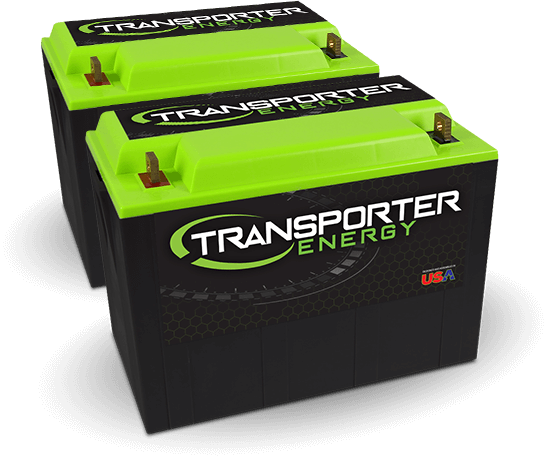 Finance is the perfect way to spread the cost of your Transporter Energy batteries. We've partnered with finance provider Duologi to make your move towards greener energy even easier. Head over to our buy now page, where you can purchase our batteries and huge range of accessories. 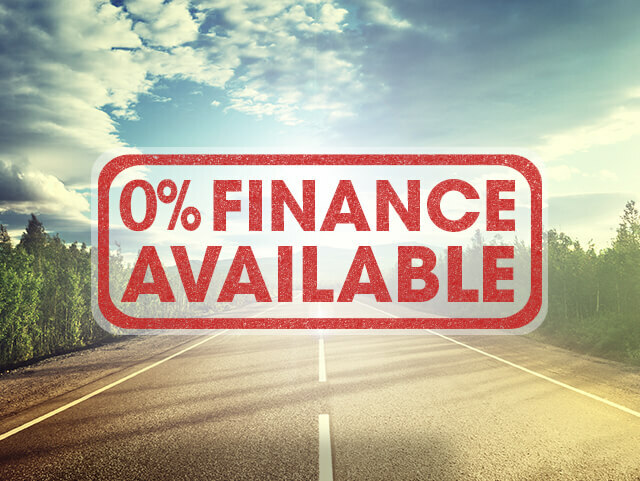 When it's time to pay, simply choose our finance option and then fill in the online application form. Applying takes minutes, and you'll receive a decision instantly. 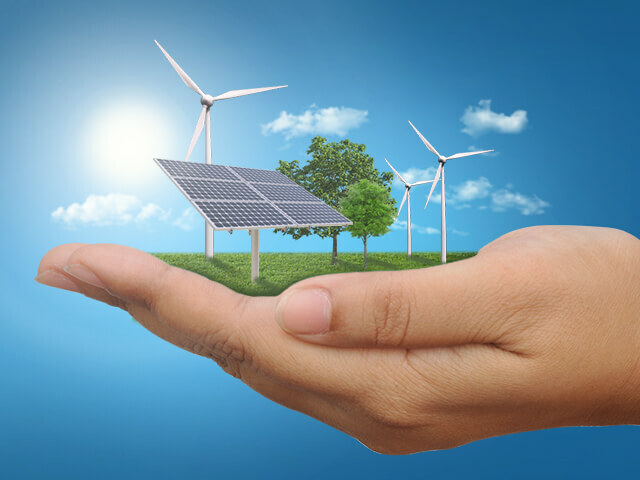 When paired with solar panels Transporter Energy batteries have the potential to help you create virtually limitless green energy. Whether you are in a remote location or want to improve your carbon footprint, lithium-ion storage is an efficient, maintenance free way to harness the power of the sun and create a greener future. 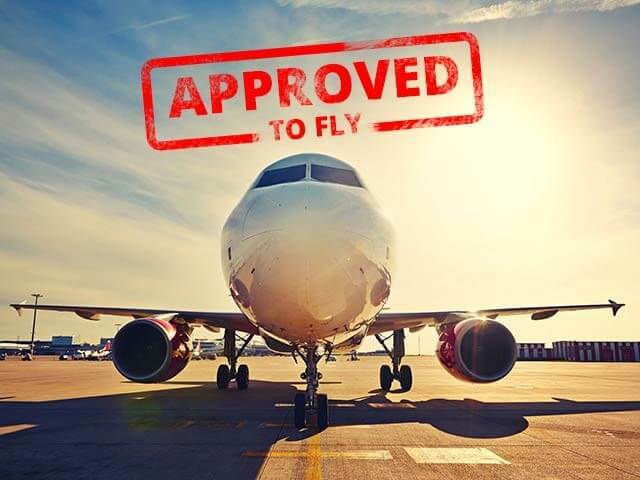 Transporter Energy lithium-ion batteries are safe enough to be transported by plane; that means they conform to the highest possible standards. Intertek is a leading global quality assurance provider. It has rigorously tested and inspected our products, and certified that they meet the most demanding safety standards. In fact, Transporter Energy lithium-ion batteries are the only make to have passed Intertek’s highest assessment on the first attempt. 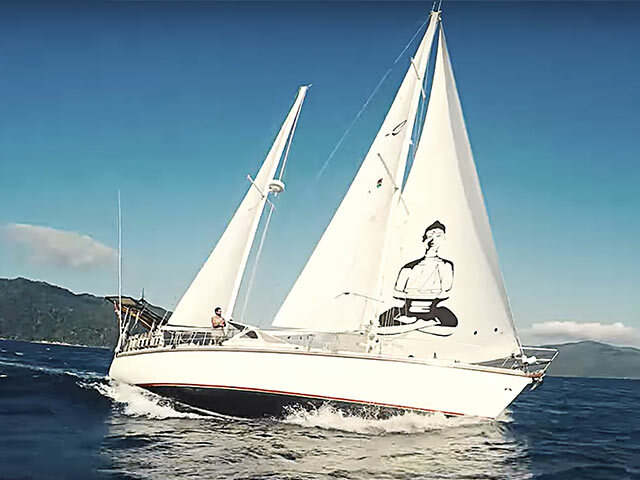 SV Delos is a world famous sailing boat which we have recently installed 8 Transporter Energy 100ah lithium deep cycle batteries on board as a drop in for the old lead acid batteries. These new lithium ion batteries also allowed for an induction hob to be fitted which in turn keeps the gallery cooler during cooking as there is less wasted heat compared to a propane stove. SV Delos is the first sailing boat to eliminate all gas by using Transporter Energy's lithium-ion batteries. Thanks to the increase in battery power, this allowed the boat to run completely on electricity, eliminating the need for gas, and allowing the boat to become gas free. We completed a full gas to electric installation including a lithium bank, induction hob and fitted electric BBQ. They are loving it! 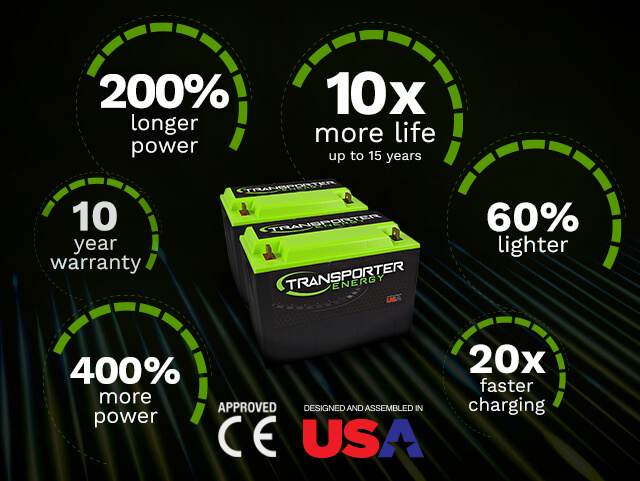 Constructed to the highest possible standards to ensure excellence at every stage, Transporter Energy lithium-ion batteries are at the forefront of the new wave of battery technology. Lighter, more efficient, better value for money and more environmentally friendly than traditional lead acid batteries, these flexible batteries can be used for a range of applications on both land and sea. Discover more about the future of power. Get the most from your lithium-ion battery; the Transporter Energy System enables fully off-grid living in your motorhome. It includes an induction hob and grill, fridge, microwave and 110v sockets for all your other travel essentials and can run for up to 5 days without charging. The system is the safest solution for life on the road, removing the risk of fires, explosions or leaks that can be associated with gas; happy holidays all round! Power in the palm of your hand. You can keep track of all aspects of your battery usage and status from the Victron Connect mobile app. From charge level and load status to battery temperature, voltage and AC output, everything you need is right at your fingertips, even when you're away from your vehicle. Transporter Energy batteries contain no harmful and polluting lead or acid; that means that they are cleaner to make and safer to use. Used in conjunction with solar panels they provide a clean and green energy source wherever you travel. With a life-span of up to 10 times longer than a lead acid battery, there is far less waste and at the end of their life 95% of all the components of a lithium-ion battery can be recycled. We would like to send you occasional newsletters regarding new products and events via email — your details are secure and will not be distributed to third parties. © 2019 Transporter Energy - All rights reserved. As a producer of industrial batteries we are required, under the Waste Batteries and Accumulators Regulations 2009, to take back waste batteries. The end user can return them to us free of charge for treatment and recycling. The chemical composition of these batteries is lithium ion phosphate. The chemical composition of these batteries is lithium ion phosphate. We take this responsibility very seriously and work with Battery Back to provide these recycling services. You can find out more on their website www.batteryback.org.